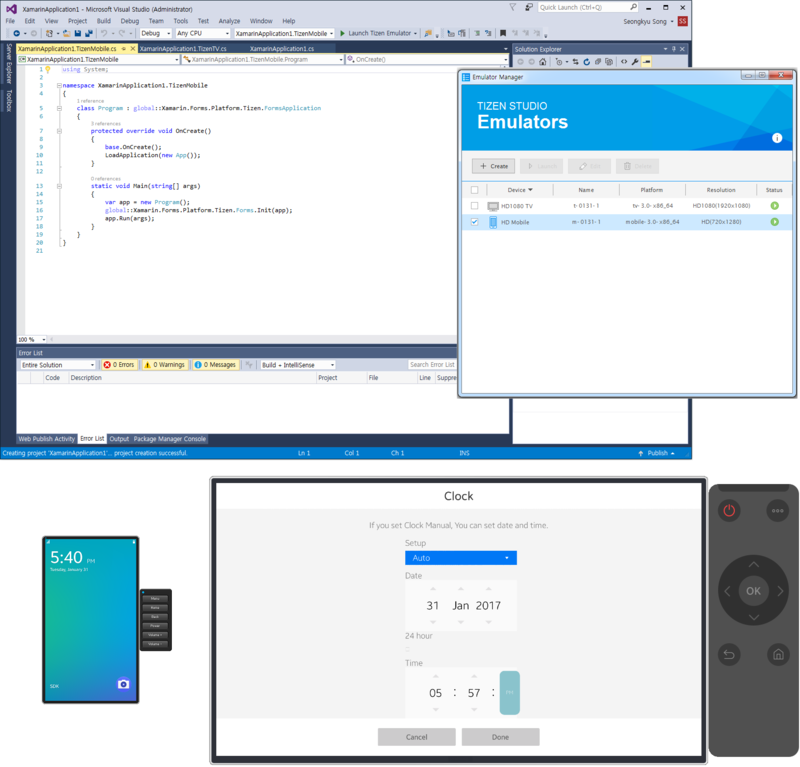 Samsung has released the second preview of Visual Studio Tools for Tizen today. Tizen is a Linux-based open source OS running on over 50 million Samsung devices including TVs, wearables, and mobile phones. 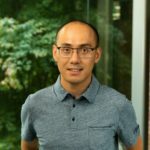 You can now download the Visual Studio Tools for Tizen and begin building .NET applications for Tizen with Visual Studio. TV application development. The first preview came with mobile application support only. With the second preview, you can now use the same familiar APIs, such as .NET Standard and Xamarin.Forms, to develop Tizen TV applications. Samsung Tizen TVs will begin shipping with .NET support once Visual Studio Tools for Tizen is officially released later this year. Project wizard. Visual Studio Tools for Tizen provide a number of different options to build applications. For instance, you can build an application that runs on a single device type or an application that runs on multiple device types. You can build an application that runs on Tizen only or an application that runs on multiple platforms. The project wizard helps you to select the right project type with step-by-step guides. New tools. Tizen-specific tools were added to further improve your productivity including a certificate manager, emulator manager, emulator control panel, and manifest editor. More Tizen platform-specific APIs. The second preview significantly increases the number of Tizen-specific APIs available for .NET developers. Key additions include Bluetooth, Smart Card, NFC, Map, Wi-Fi Direct, Telephony, Geofence Manager, and Account Service. For more information see Samsung’s Tizen developer website. Try it out and share your feedback. For any problems, please let us know through Tizen .NET Forum. Scott Hunter works for Microsoft as a Director of Program Management for .NET overseeing the server frameworks, such as ASP.NET, MVC, Web API, Web Pages and NuGet. Before this Scott was the CTO of several startups including Mustang Software and Starbase, where he focused on a variety of technologies – but programming the Web has always been his real passion.